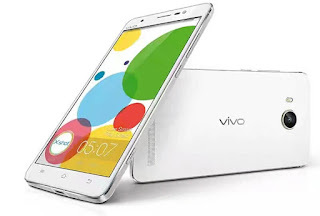 Vivo has launched yet another budget smartphone in the Y-series called Vivo Y25. It's a budget smartphone yet packs some low end specifications. Though, it's 4G LTE enabled. Below is the full specs and price of the phone.